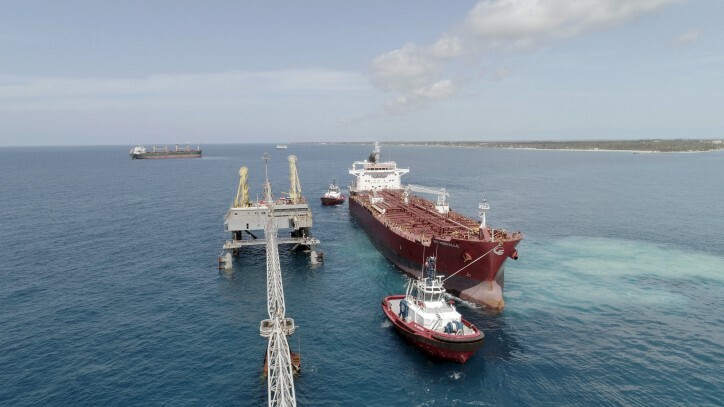 KOTUG International BV and Seabulk Towing, Inc. have been awarded a contract with Borco Towing Company Limited (a subsidiary of Buckeye Partners, L.P.) to carry out all towage operations at their Buckeye Bahamas Hub in the Bahamas. The contract will be performed through a newly formed joint venture between KOTUG and Seabulk: Kotug Seabulk Maritime LLC. 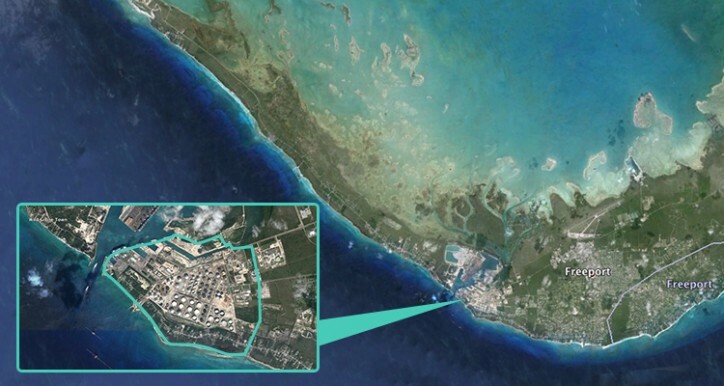 The Buckeye Bahamas Hub currently has over 26 million barrels of storage capacity and eight berths, including two VLCC-capable berths, making it the largest petroleum products terminal in the Western Hemisphere. Kotug Seabulk Maritime LLC is deploying four new tugboats and a bunker barge to execute all Terminal Towage Operations, including Bunker Barge Assistance. The tug fleet, having commenced services as per 1st April, consists of two Rotortugs®, the RT Blackbeard and RT Raptor and two Stern Drives, SD Calypso and SD Junkanoo. 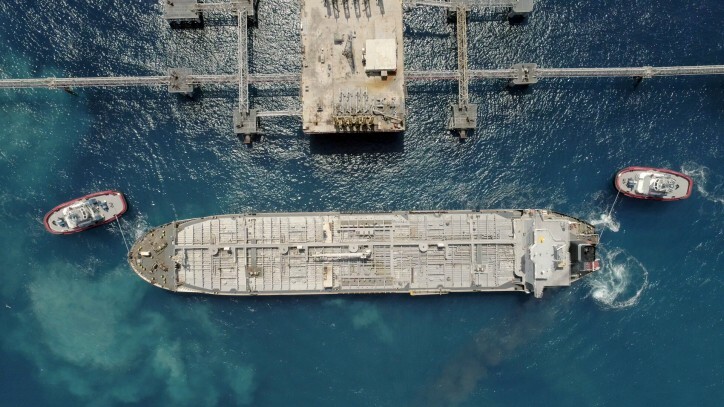 The new joint venture KSM aims to leverage the impressive reputation, experience, technology, and practical “know how” of Kotug International and Seabulk Towing.